It's the official first Bears podcast of the 2016 offseason! We give you our top positives and negatives from the 2015 season, then Kevin and Arthur go full-on analysis mode on what the Bears should do with Matt Forte and Alshon Jeffery. 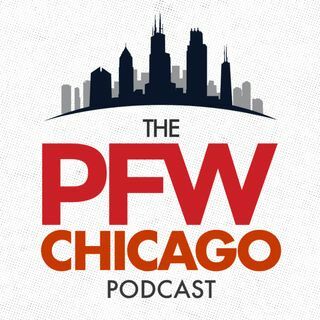 Danny Ecker of Crain's Chicago joins the show [12:44] to discuss Alshon Jeffery's deal with 'Fantex', the 2016 NFL Draft in Chicago and how Bears buzz decreased this season. Hub joins the show at the end as the guys make their picks for ... See More wild-card weekend. Copyright © 2016 Shaw Media. All Rights Reserved.